We continue on the Heart theme for February. Is there a 'heart' of Niagara, as in: 'located in the heart of the Niagara Peninsula?' The West Lincoln Chamber of Commerce considers itself 'In the heart of Niagara' and is known as the "Hub of the Niagara Peninsula'. West Lincoln consists of 'a number of hamlets and provides quaint settings for residential and small business development. The hamlets are Abingdon, Allen’s Corners, Attercliffe, Basingstoke, Bismarck, Boyle, Caistor Centre, Caistorville, Elcho, Fulton, Grassie, Kimbo, Port Davidson, Rosedene, Silverdale, Smithville, St. Ann’s, Vaughan Station, Warner, Wellandport, Wilcox Corners and Winslow'. Heart of America is a strong brand name for many things - movie title, charities, a beverage company, medical centres, etc. The Boy Scouts of America are listed under the Heart of America Council. The American Red Cross is listed that way as well. There is even a Heart of America Shakespeare Festival. And where is the heart of America located? Kansas City has made this claim. 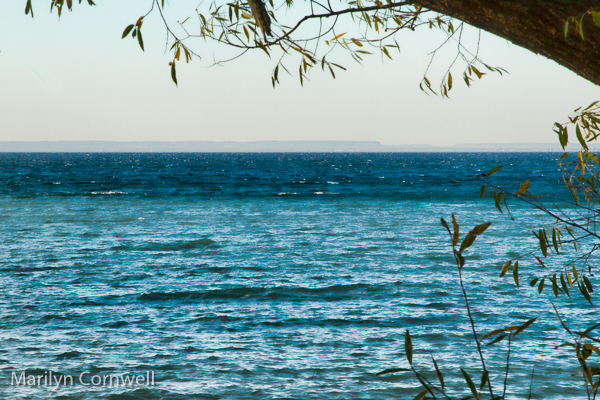 So our images today - the first shows the view of Hamilton from the Legends Winery. 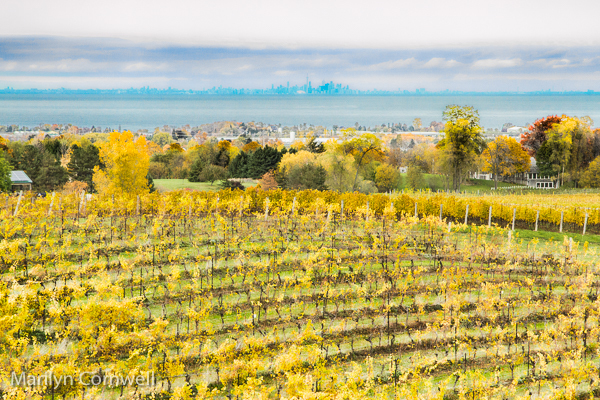 The second shows the view of Toronto from the Mike Weir Winery (which claims the best view of Toronto).